Items will be packed well before delivery. Usually we cover the item with plastic foam , then it will be put in hard carton box to make it safety . 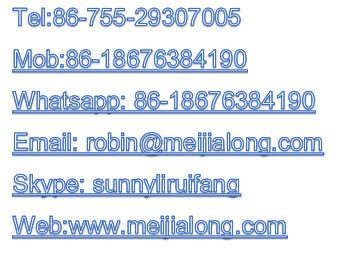 If delivered by express, we can arrange Fedex / UPS / EMS / DHL for you. If you have your own forwarder in China, we can offer FREE DELIVERY in Guangdong province!!! shipping ways various according to customer wishes . 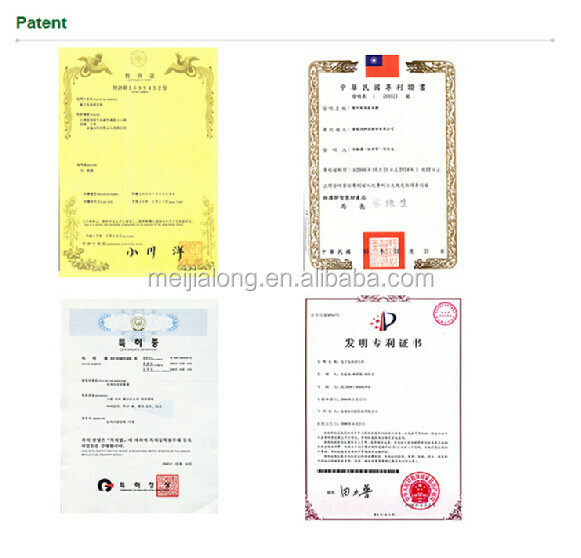 The best condition is that you have freight forwarder and import rights. We are professional in this field for about 10 years. We pay great importance on high quality and after-sale service. You won't feel disappoint to cooperate with us. Come on, welcome your further enquiry! 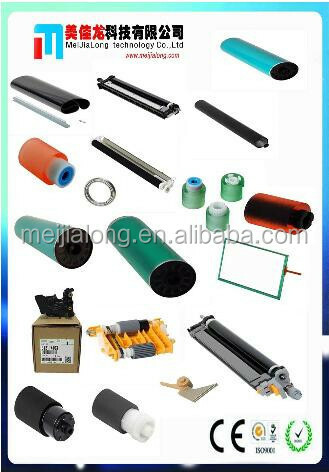 Separation Pad, Swing Plate, Transfer Kit, Paper Input Assembly, Bushing, Laser Scanner, Motor, Power Adapter,etc. Carriage Assembly, Carriage Belt, Drive Belt, Encoder Strip, Trailing Cable, Service Station, Electronic Module, Harddisk, Motor, Power Supply Board, Main Logic Board, Handle,etc. 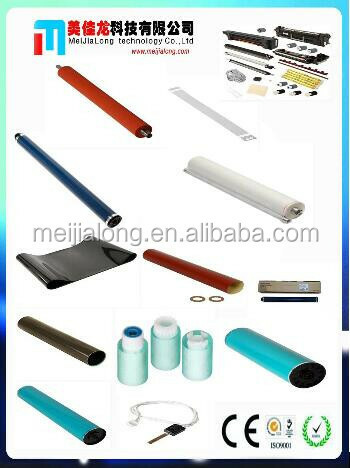 Main Board, Carriage Assembly, Power Supply Board, Encode Strip, Printer Head, Service Station, Carriage Cable ,etc. 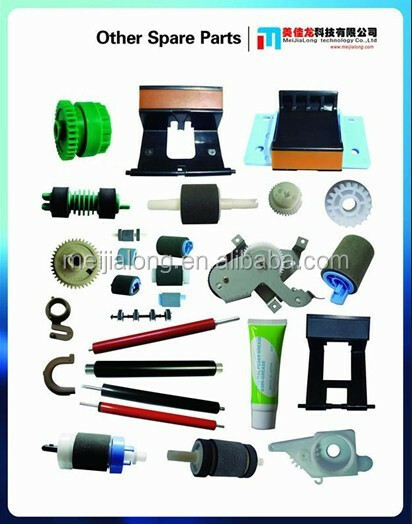 Printer Head, Printer Pin, Gear, Head Cable, Main Board, Power Supply Board, Ribbon Mask, Paper Guide,etc.